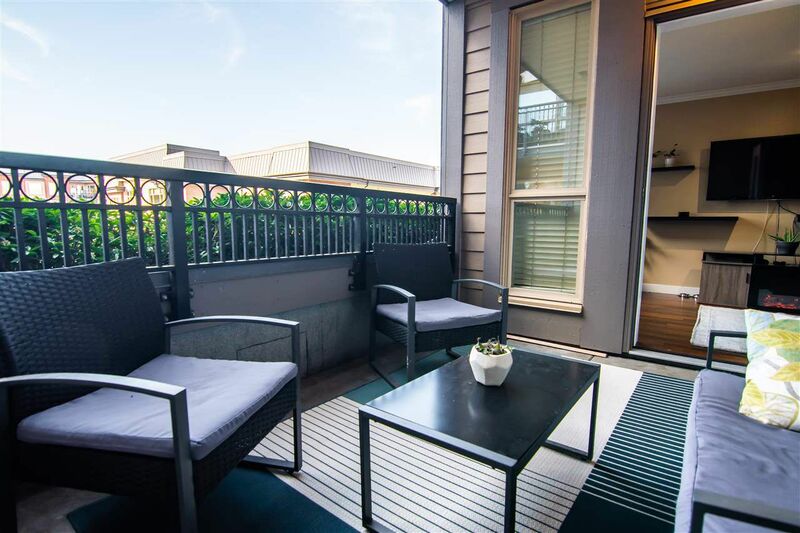 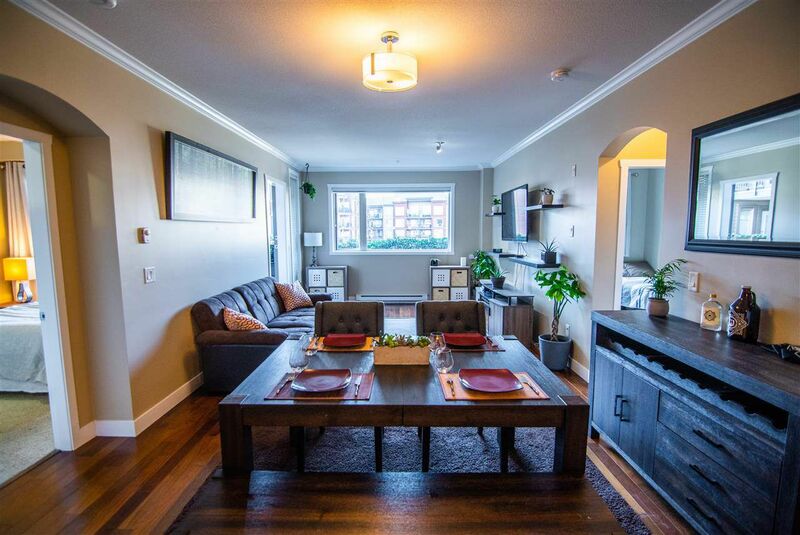 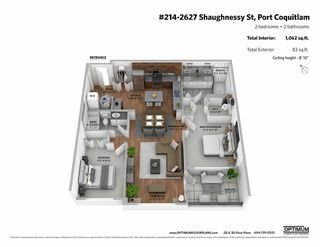 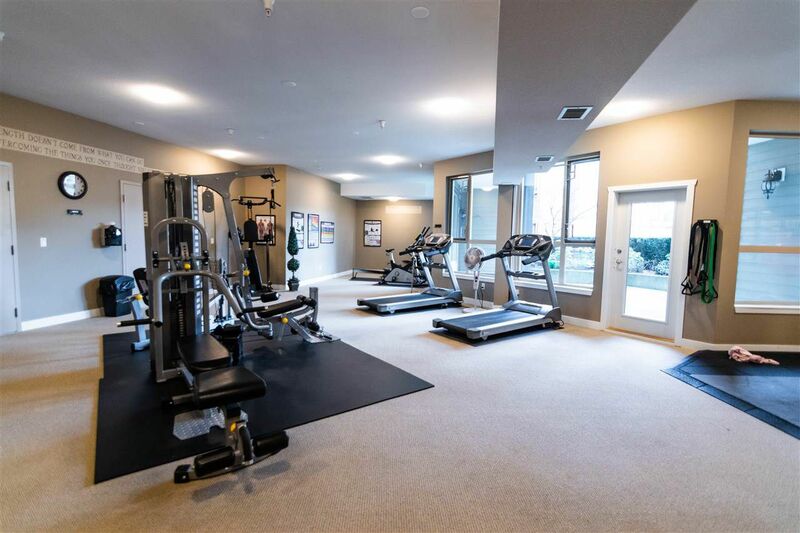 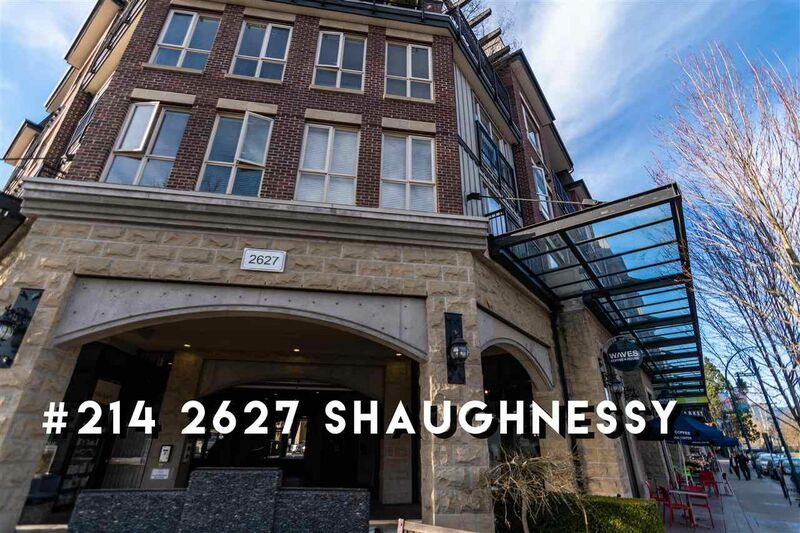 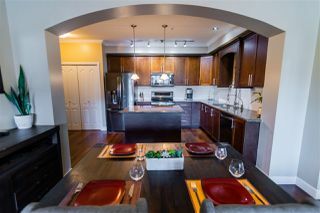 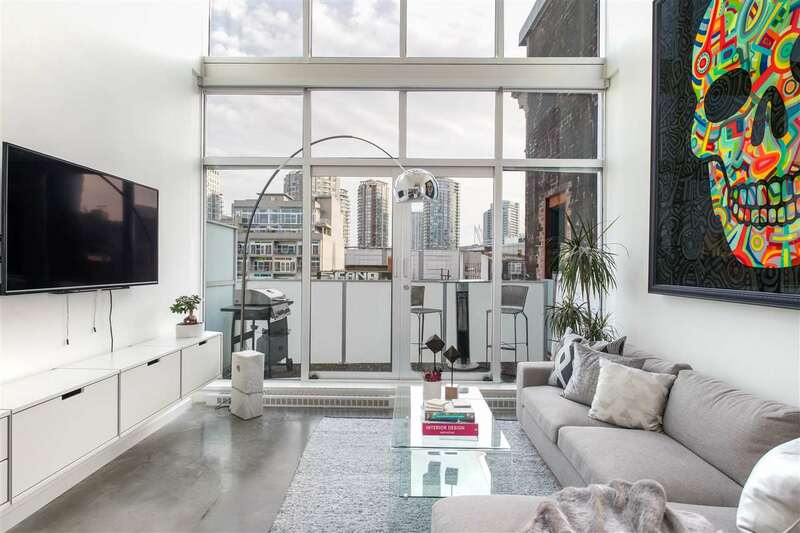 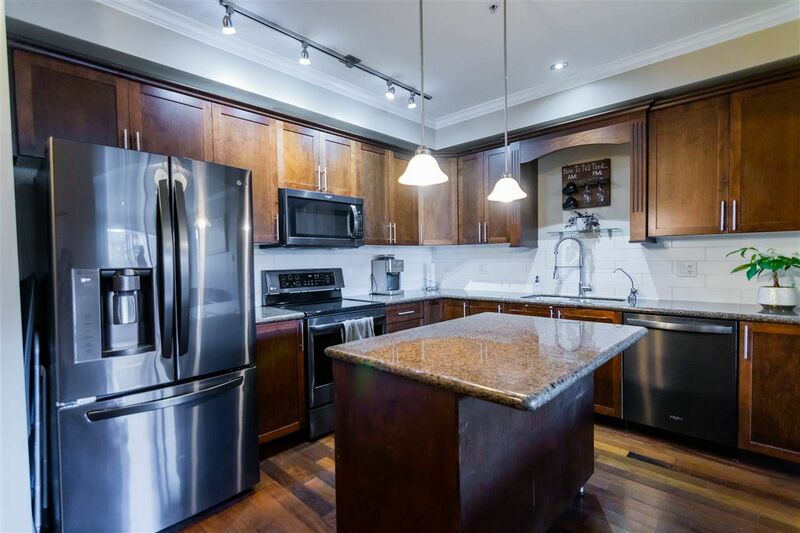 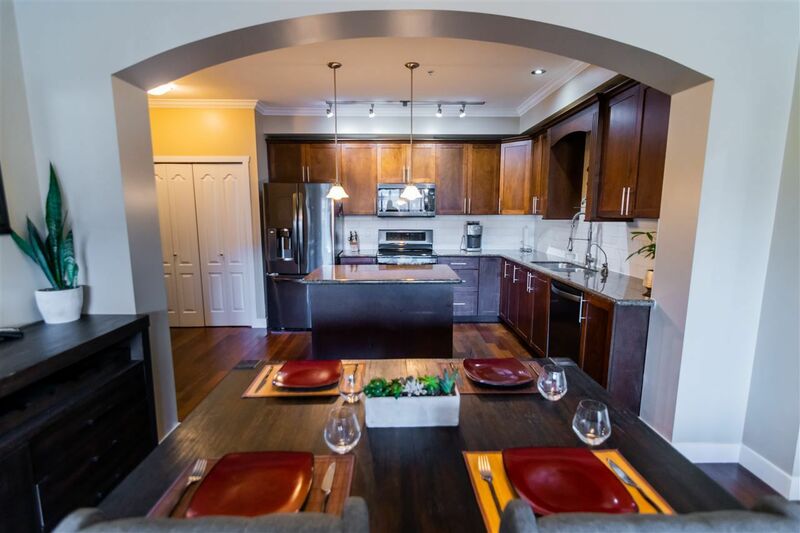 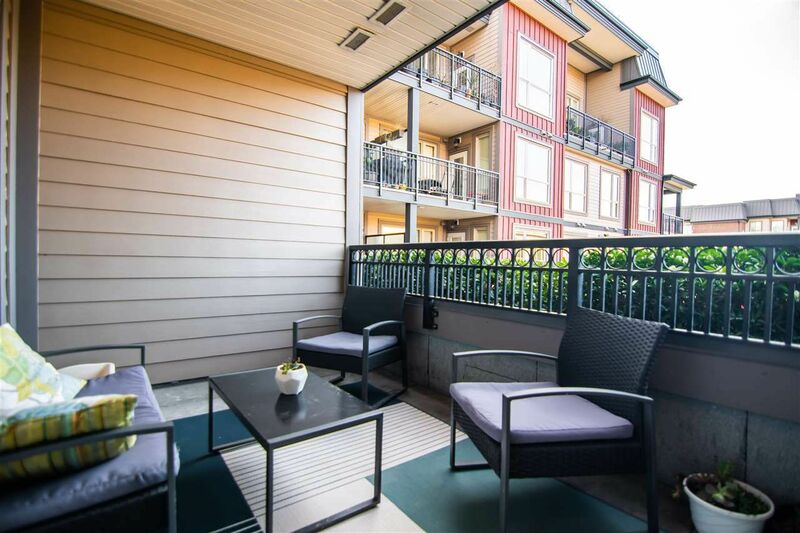 Don't miss out on this spacious 2 bed 2 bath condo in the VILLAGIO building. 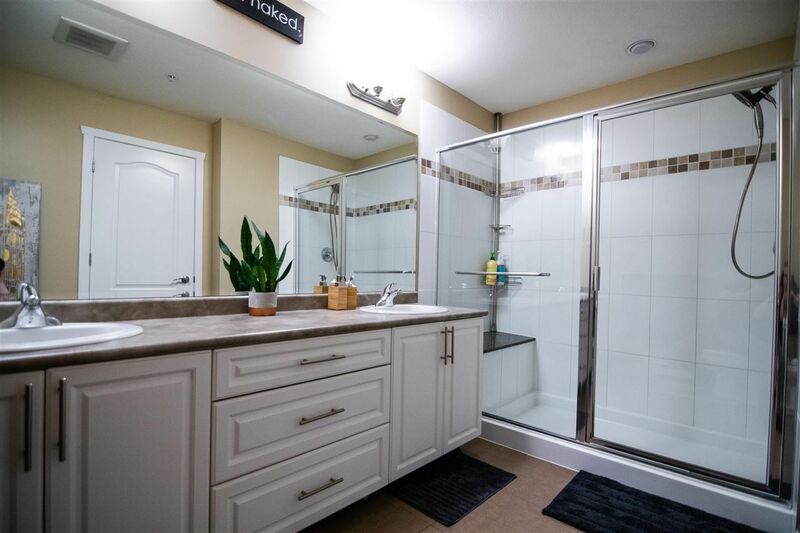 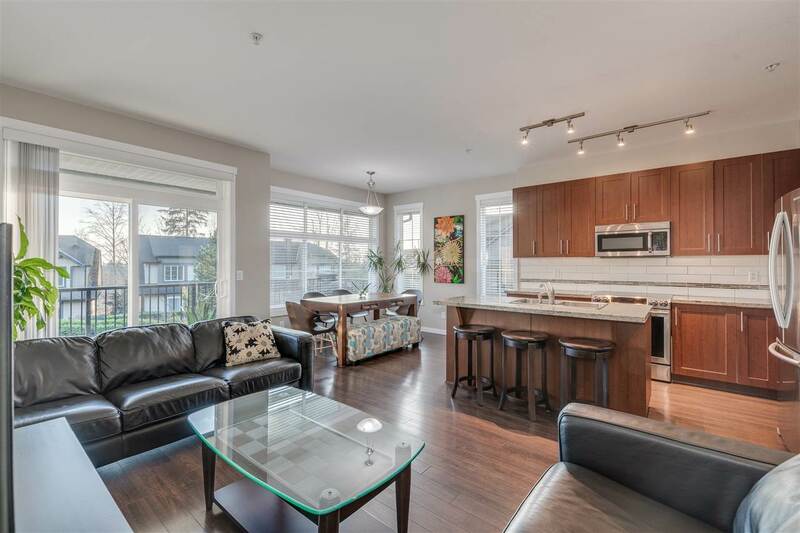 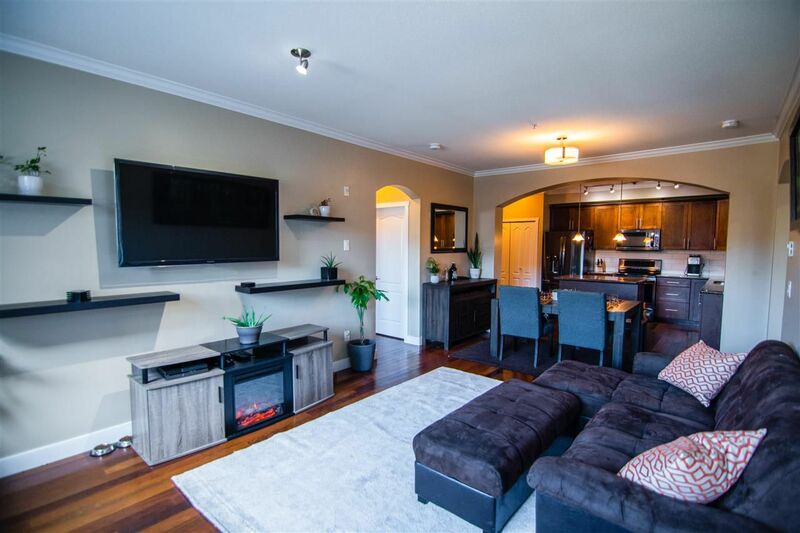 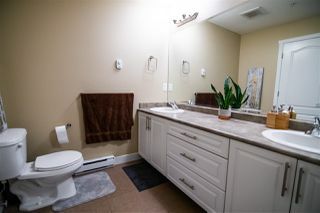 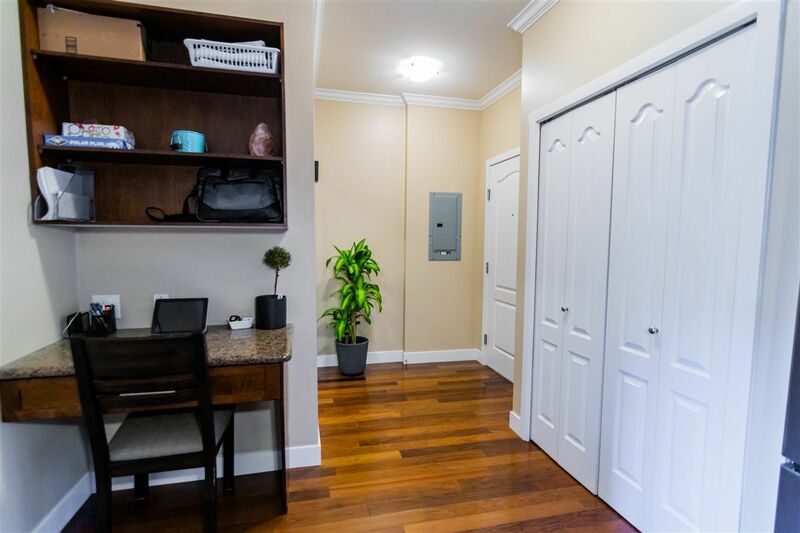 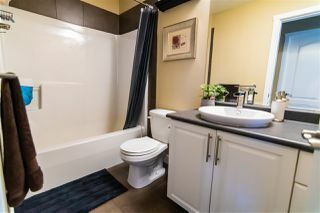 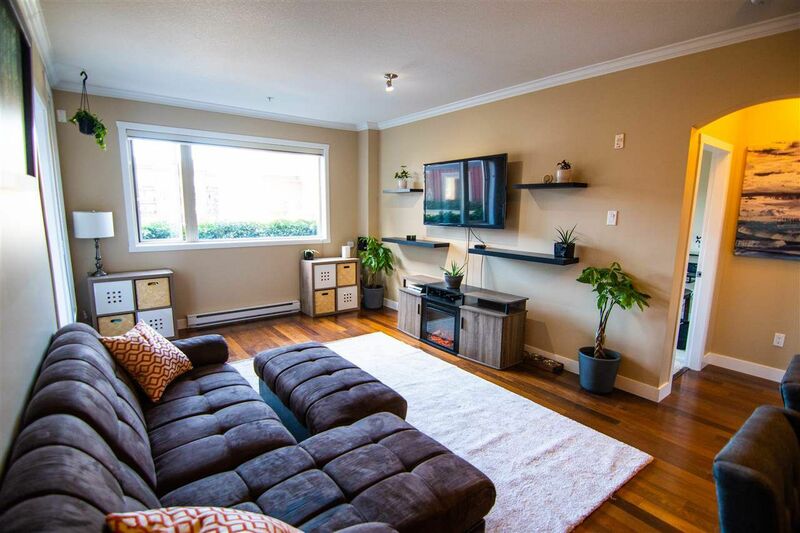 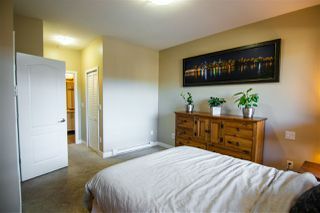 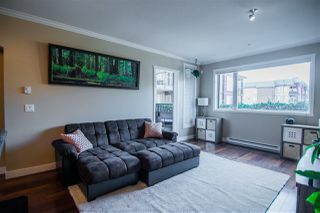 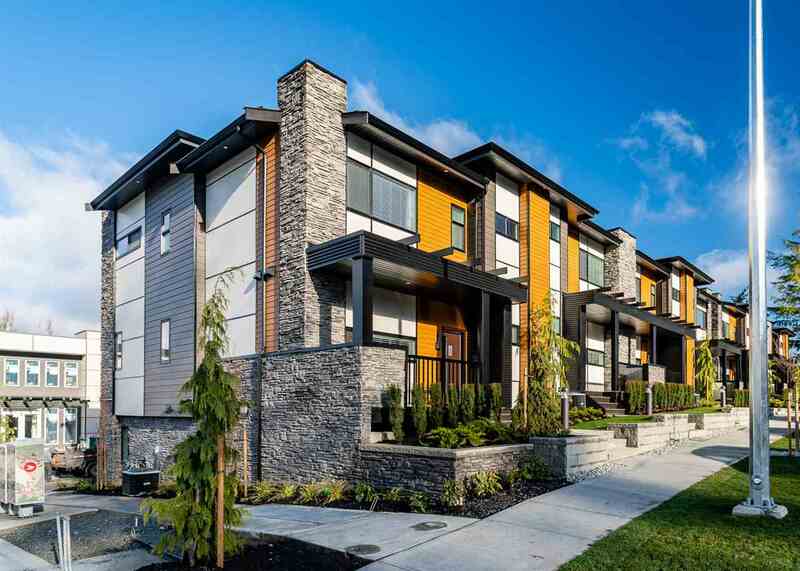 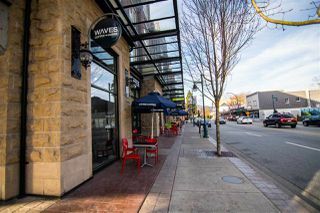 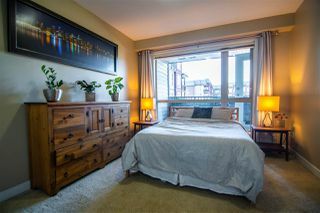 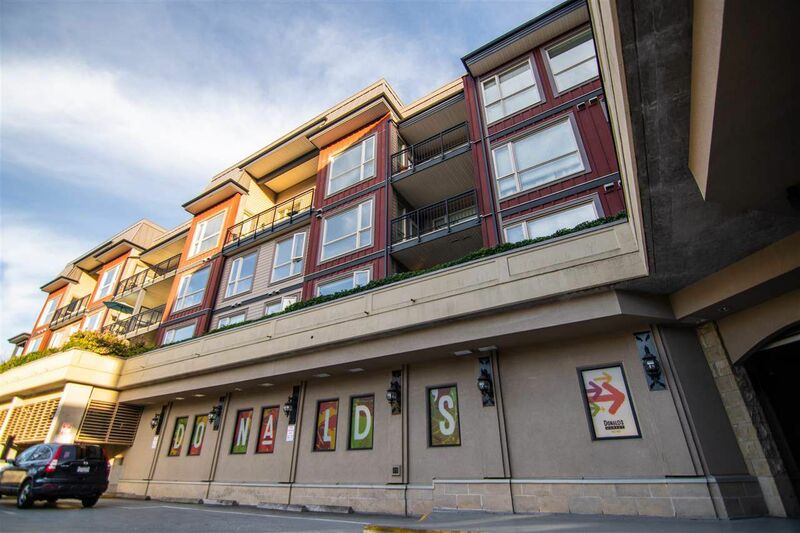 Located in the heart of downtown Poco the Villagio has it all... 7 mins away from HWY 1, 1 minute to Lougheed Hwy , Waves Coffee and Donald's market at your door step, perfect for your morning coffee and grabbing fresh produce. 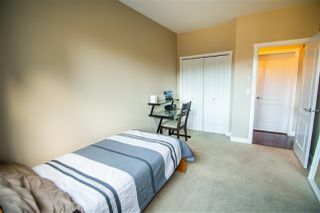 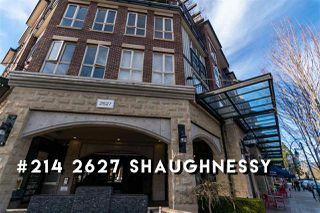 Not to mention all the other amenities of Downtown Poco, DQ, Subway , Bowling , Sushi, Giggle Dam theatre, Samz pub and the list goes on.This condo is fully loaded with new appliances, granite counter tops, updated High Alkaline faucet, engineered hardwood floors, open layout , walk in closet, Built in desk space, bedrooms on either side of the condo , over 1,000 sqft all for $499,900.